Yes, it’s hard to control your weight. No, you don’t have to give up every delicious food. Simply editing your plate can reduce the calories and help skim off the pounds. 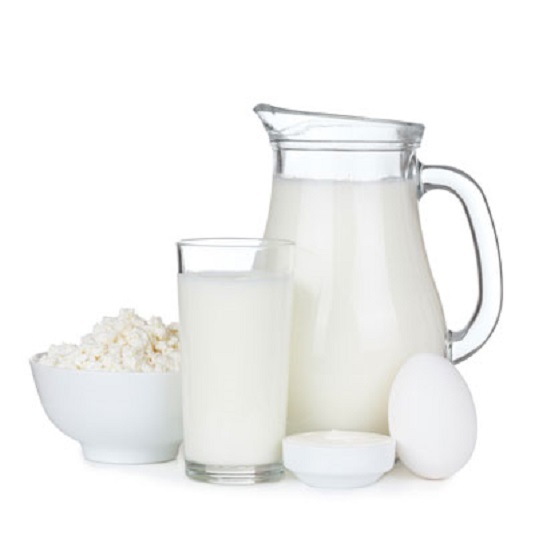 Use low-fat or no-fat dairy products. Use sugar substitutes instead of sugar. Skim the fat off all soups and stews. Avoid high-fat, oily salad dressings. Make open-face sandwiches with just one slice of bread. Eliminate high-fat ingredients in any dish. Rinse the fat off chopped meat with hot water.